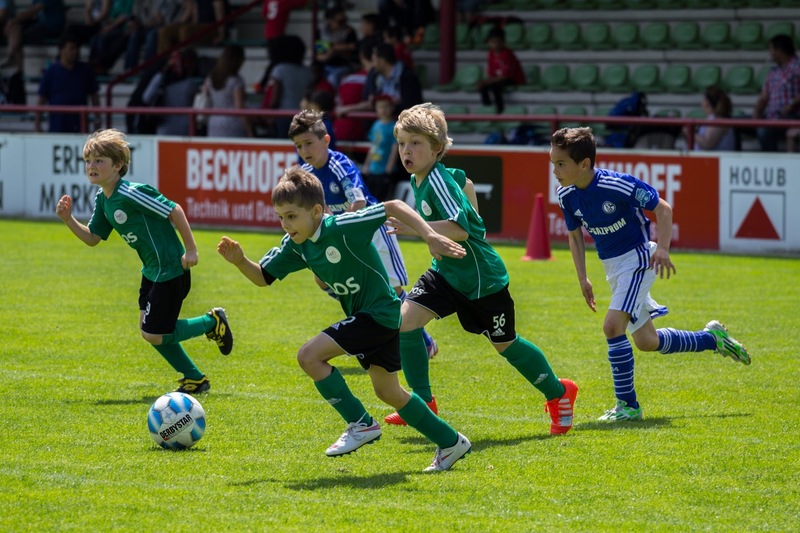 Trainings for children aged 6 to 10 years to prepare players to compete in professional football league. 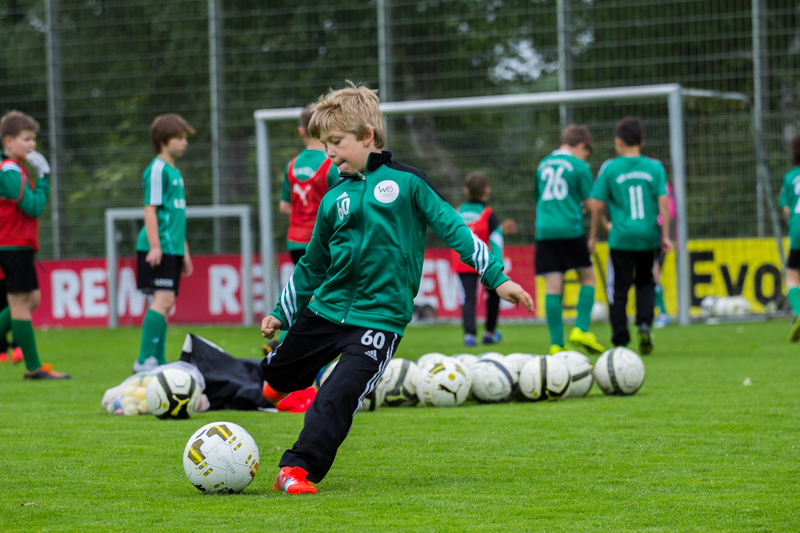 Bambini workouts are designed for children who have already started their adventure with football. 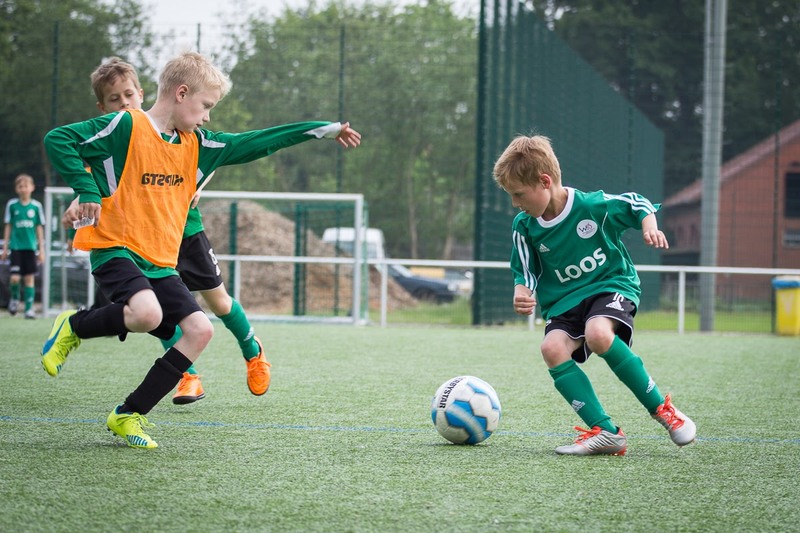 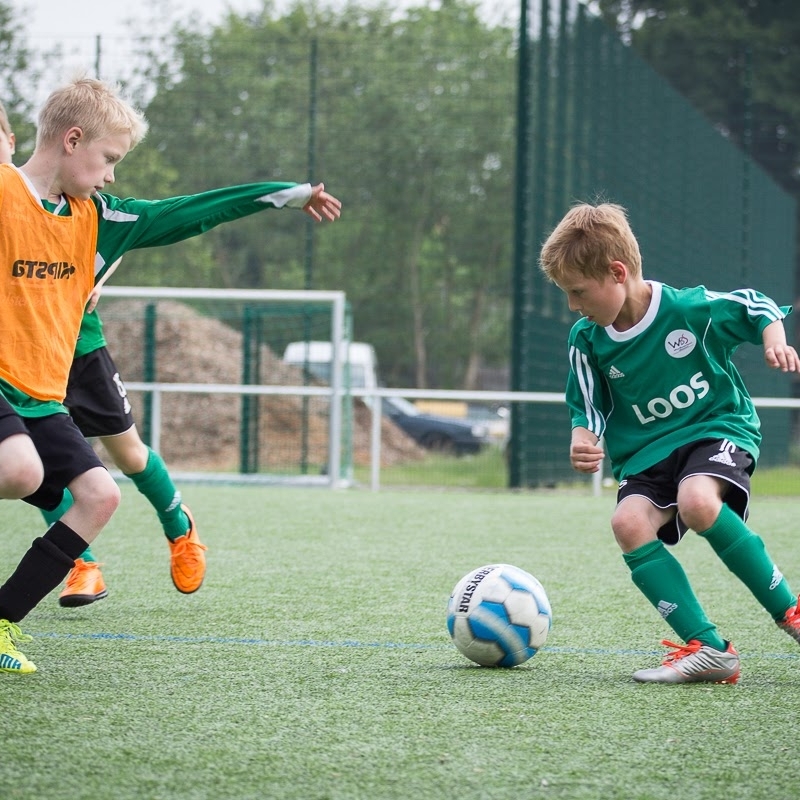 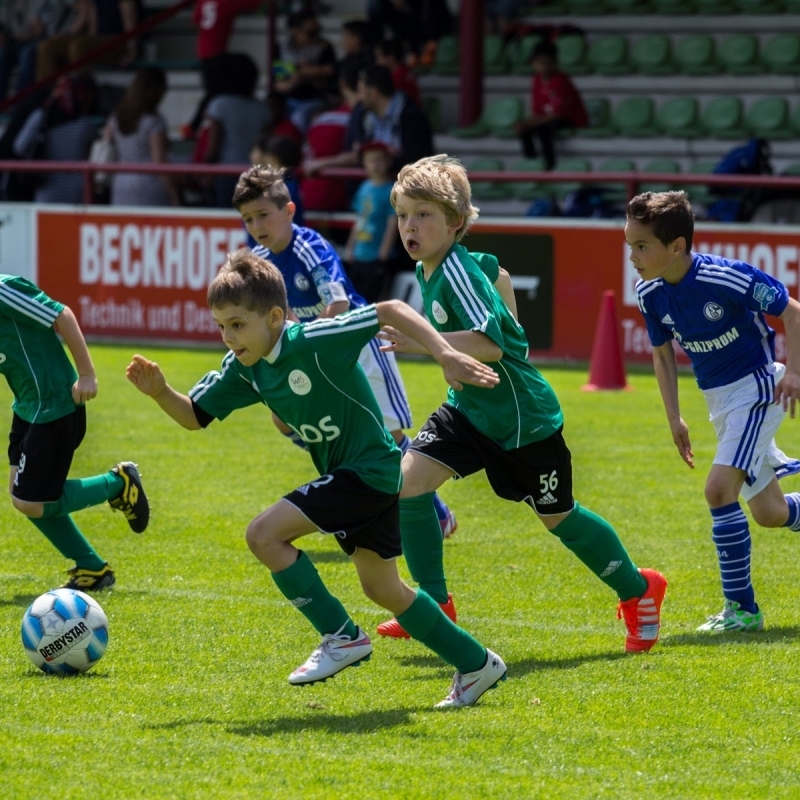 Trainig goal is to prepare young players for taking part in professional football competitions. 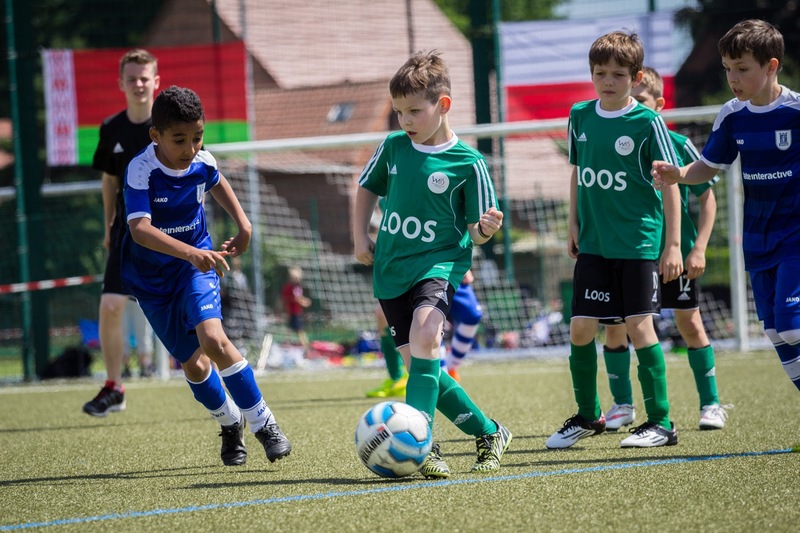 Classes are held in an atmosphere of friendship and fun, but we put presses on aspects without which start in the professional league would be impossible. 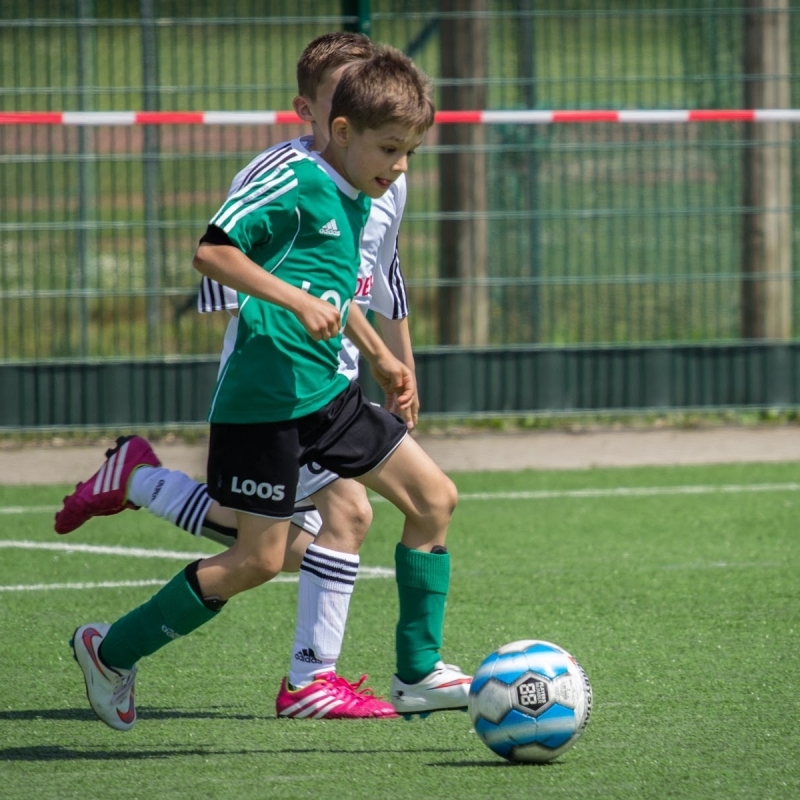 This is primarily to create harmonious team, who knows his strengths and weaknesses, work on technique and improve motor skills, and most importantly mental preparation. 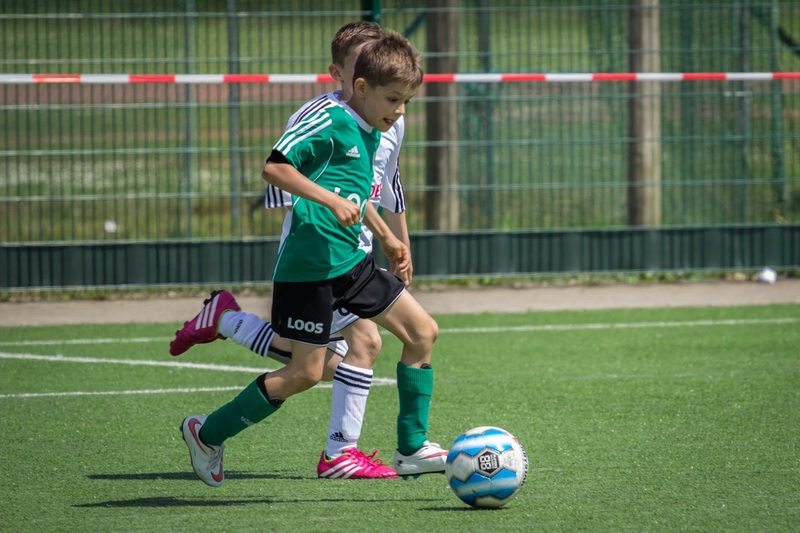 As for the mental sphere it is very important to the proper upbringing of children in the spirit of healthy competition sports and pay attention to their natural sensitivity and delicacy. 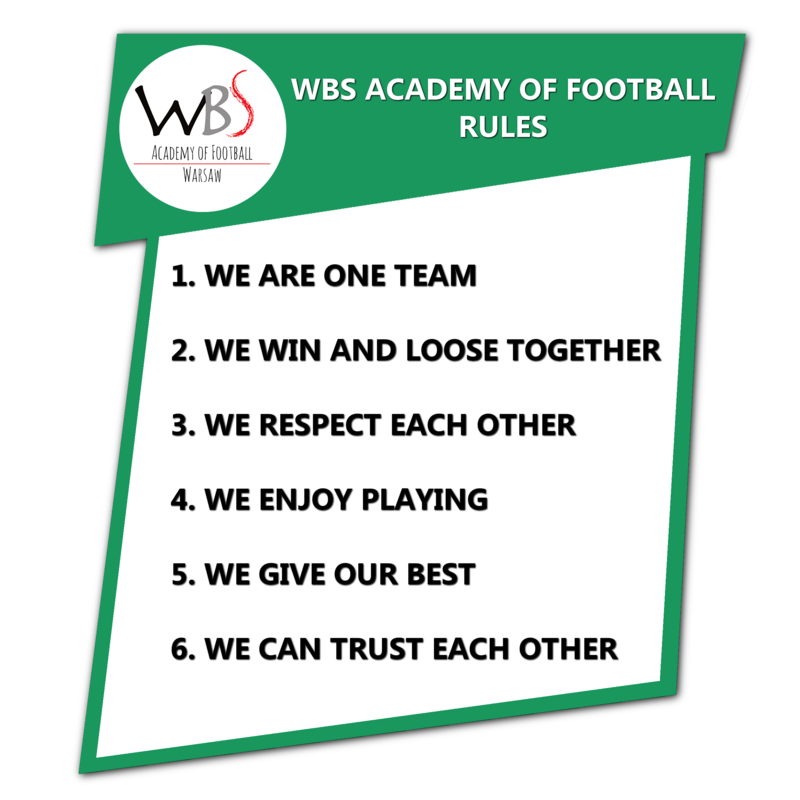 The most important is that our players feel satisfaction and together with us started and finished training with a smile on theirs faces. 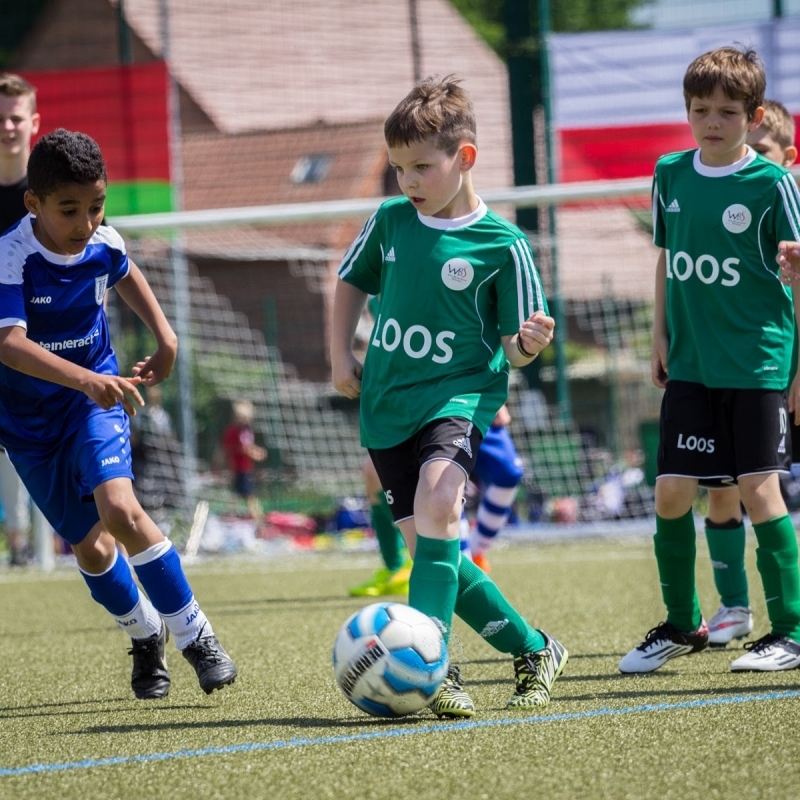 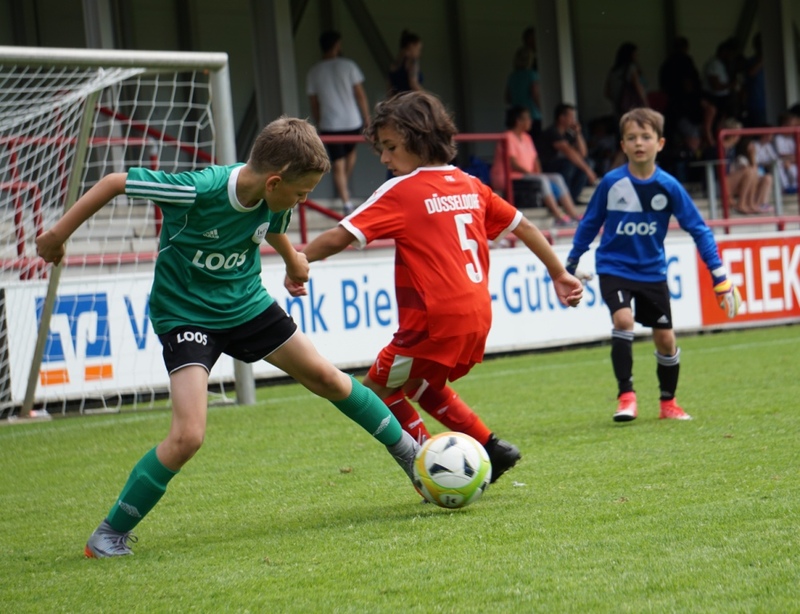 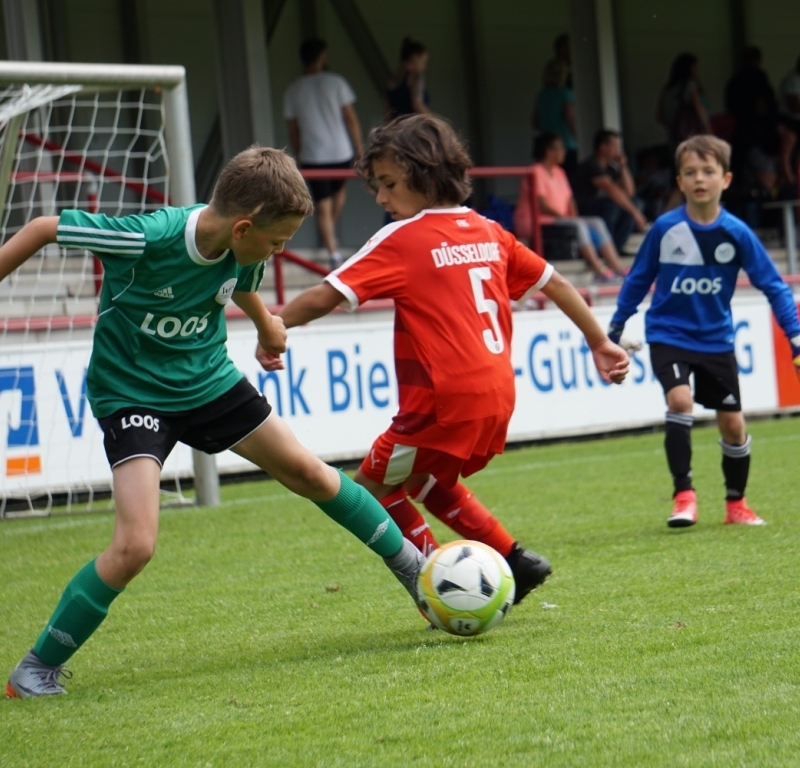 Our players have the opportunity to participate in for example the Junior Cup in Germany, stationary camps and , and during numerous tournaments and friendly matches.